Marketing has an essential role in the building of a consistent and long-lasting relationship between customers and a business or brand. Every day, we talk about how important Digital Marketing is, but what is Context Marketing? Focused on the relationship between customers and a business (or brand), Context Marketing is nothing more than delivering the right content to the right individual, at the right moment and through the most appropriate channel, based on previous behaviours (interactions) and needs. 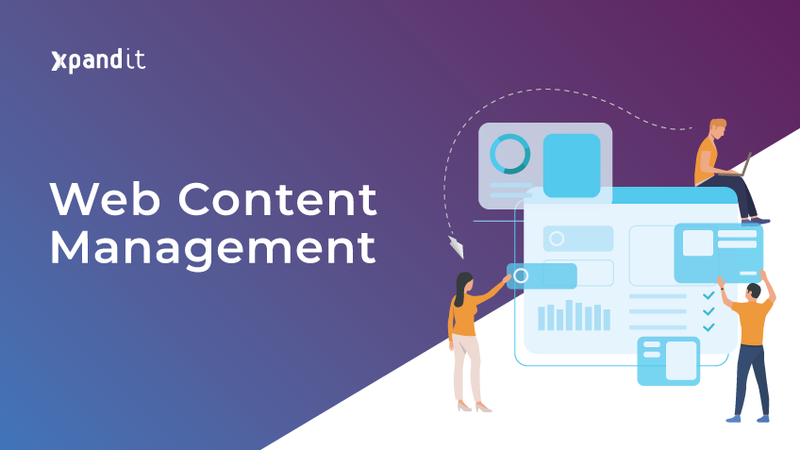 Considering these aspects, we may say that Context Marketing works like an evolution of Content Marketing, since the latter’s mission is to bring that content to the right person, at the right moment. 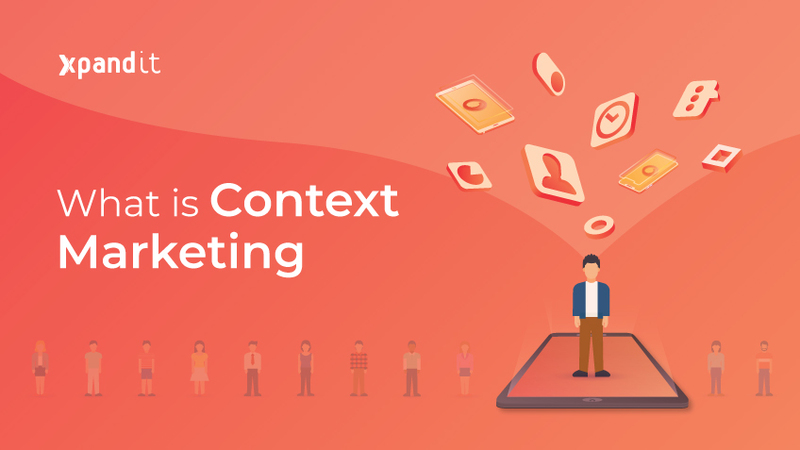 Basically, Context Marketing is a new approach in Digital Marketing which needs, in order to work 100% effectively, a symbiotic relationship between tools such as a blog, social network or SEO optimization. To be able to build a Context Marketing campaign, a business first needs to know its audience, its customers, its target. To know its audience, their first name is not enough. Data such as the industry and business where they work, their area of interest, their preferred content, their country and even through which channel they enjoy content are essential to be able to deliver highly customised content. Develop personas based on existing customers in order to attract prospects. Emails sent have to be highly segmented, and approach interesting subjects that can relate to the right person. Workflows will help deliver all this content, since the decision of which content to send is automated. It is important to make sure that a person who has already completed a form on your website is not asked to complete it again. This way, the conversion rate is improved, and visitors are not annoyed. Take advantage of time periods, trends and hottest topics to communicate relevant content at the right moment. Choose the most researched keywords at the given moment and incorporate them in your content. An invisible website will never be discovered. We know that, in marketing, “content is king”. However, the fact is that context is, right now, the jewel in the crown. “Real-time is the only time that counts” is a Sitecore statement. According to data from Microsoft Corporation, our max attention span period has fallen from 12 seconds (in 2000) to just 8. This means that, to always be ahead of the competition and for a brand to keep being relevant, it has to deliver the right content, to the right person, at the right moment. The number of existing devices, the amount of current information and the growing needs of individuals transform today’s customers into extremely demanding people. It is necessary to include a Context Marketing strategy to keep customers interested in the business or brand, by building a relationship based on interactions between the two parties. One interaction builds the next, and so on. 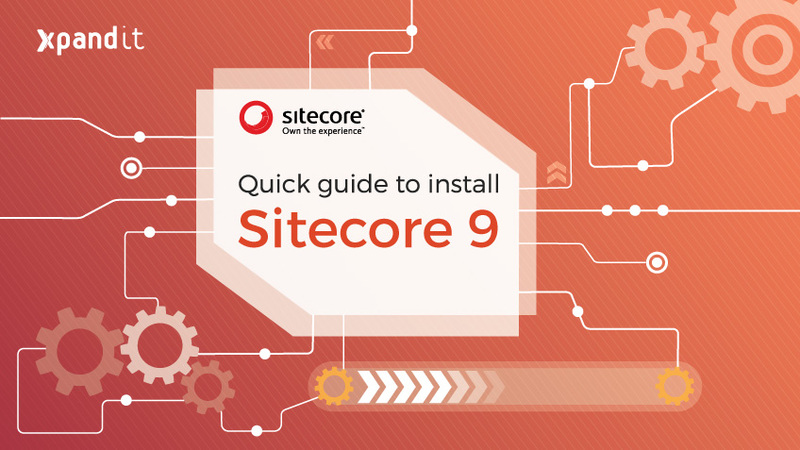 Sitecore is a very comprehensive marketing tool, since it reconciles a Content Management System (CMS) and omnichannel Marketing Automation, allowing businesses to manage all their content on their website and social networks, and to reach customers when and where necessary. 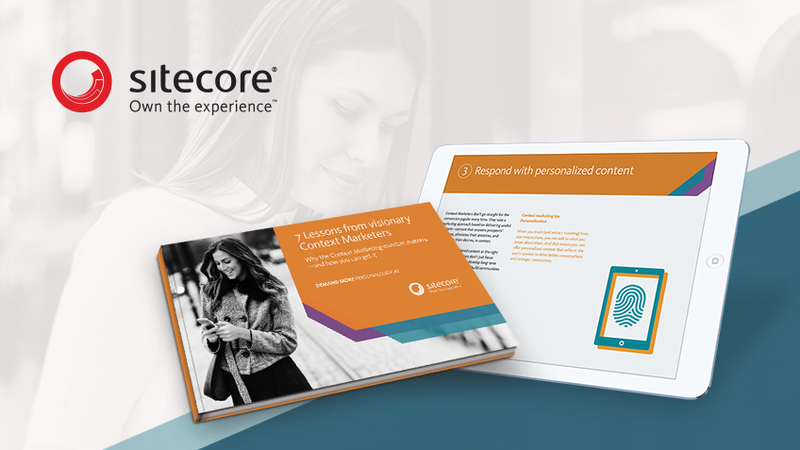 Moreover, Sitecore also has Context Intelligence systems, which allow gathering important data such as behavioural patterns about customers, therefore providing important insights to define future strategies.